On arrival in Udaipur visit City Palace, Rana Pratap Smarak and Saheliyon Ki Badi. O/N stay and dinner at hotel. Take a walk around Fateh Sagar Lake and later visit Eklingji Nath temple. Evening enjoy a puppet show at your hotel or at the Bhartiya Lok Kala Museum. Leave for Mount Abu. Check in the hotel and revitalize for the remaining day. Take a sightseeing trip of Mt Abu. 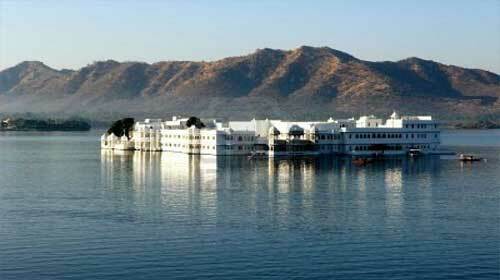 Visit the Nakki Lake, Dilwara Temple. Evening enjoy pony rides at sundown. Leave for Jodhpur. Explore Mehrangarh Fort. Begin city tour and visit Jaswant Thada. Go for shopping in the local bazaars- Sadar Market, Kapra Market and Mochhi Bazar. Morning in-time transfer to airport for onward journey.